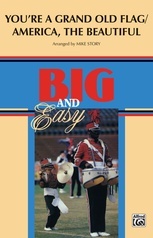 "My Country 'Tis of Thee" serves as the basis for this stunning arrangement by Mike Story. 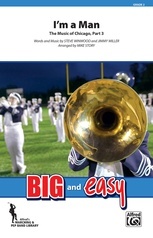 It's perfect as a closer to any show and is great as a massed band piece or for use at civic events. A spectacular addition to any music library!